Itascatur Outdoor Activity Club works and plays in Park Rapids, Minnesota and surrounding areas. We are a social and active group that enjoys outdoor, non-motorized activities. 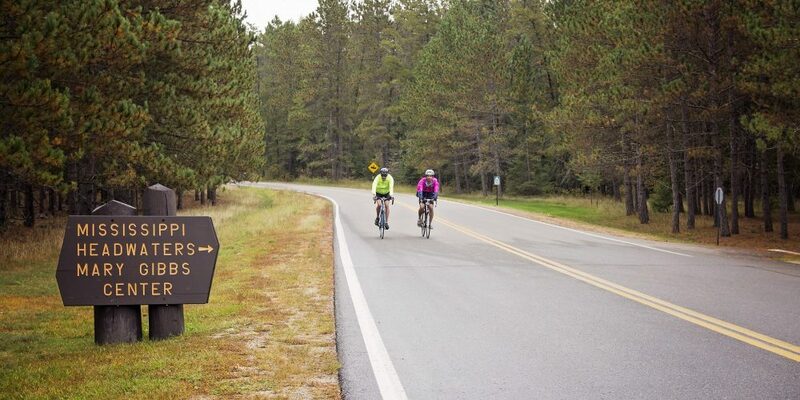 Itascatur enjoys providing community outreach and education about cycling and skiing. 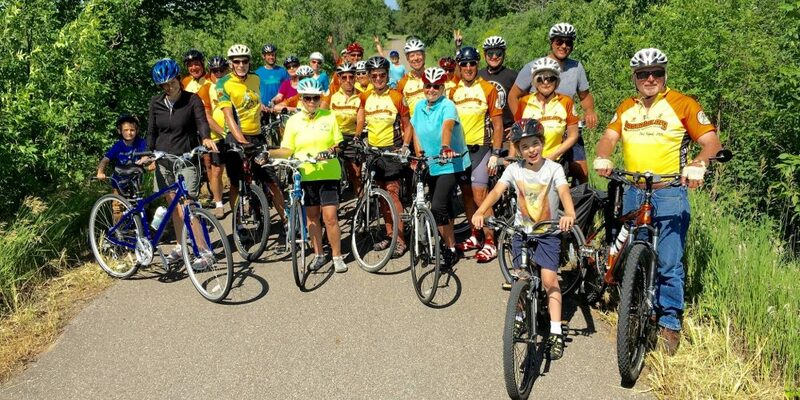 We have organized, social bike rides weekly in the summer and also gatherings during the ski season. 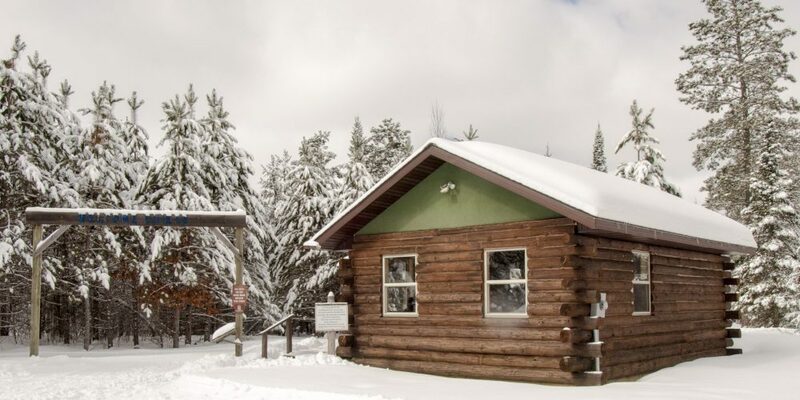 Proceeds from our events and input from member volunteers have allowed Itascatur to build and maintain the Soaring Eagle Ski trails and Nordic Center north of Park Rapids Mn. 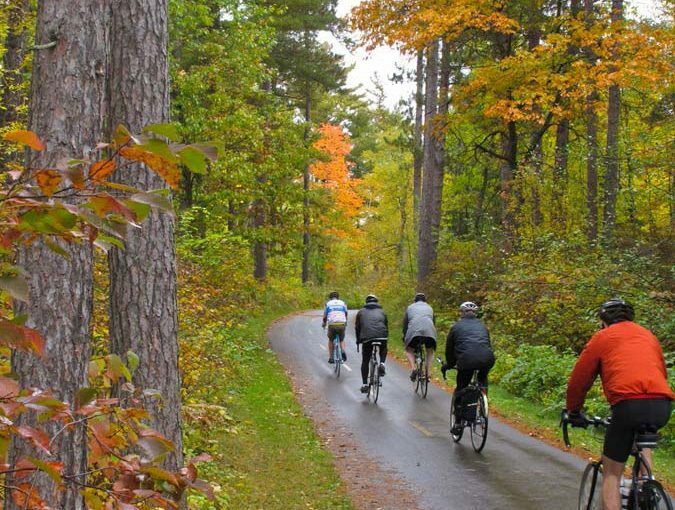 Itascatur also sponsors the Headwaters 100 bike ride, a 45, 75, or 100 mile route that showcases the beautiful fall scenery of North Central Minnesota, as well as the picturesque Wilderness Drive through Itasca State Park. Itascatur also participates in many projects that benefit the community and planning groups that work to highlight the opportunities for outdoor recreation in our area. Read our blog posts to see what we’ve been up to!